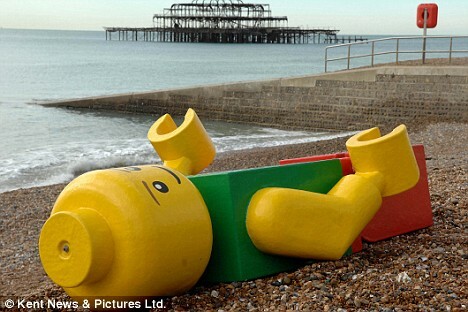 There is an article on Gizmodo about a 6 foot tall LEGO minifig washing up on the beach. How come I never find anything interesting like this when I am at the beach? 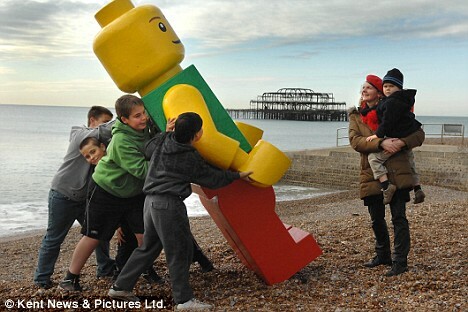 This entry was posted in LEGO, Odd and Ends. Bookmark the permalink.